Buying a used car is a great financial decision, but it does come with a few tricky variables. From the quality of the vehicle to the price, there are a lot of things to consider, but your first priority should be finding the right used car dealer. We have all heard the horror stories of bad used car dealers, so it’s important for you to find a good one. Crossroads Ford Lincoln wants to help you do that. 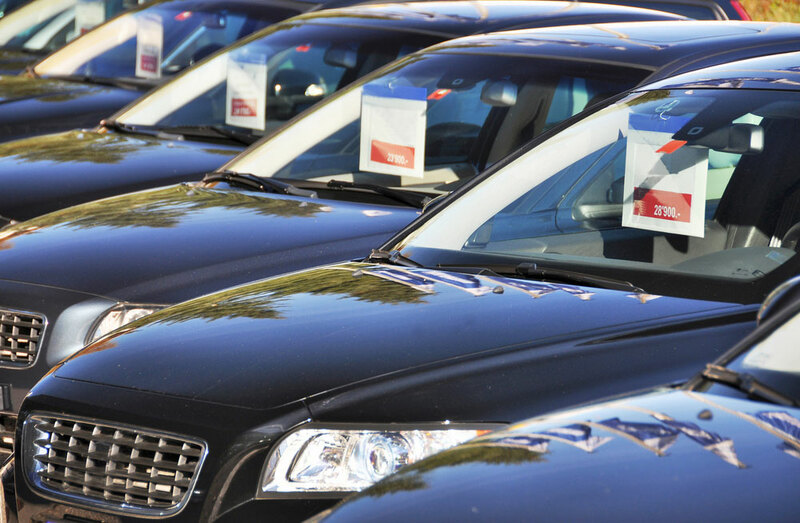 Here are some things you should consider when you are looking for a used car dealer. The first thing that you can do when looking for the right used car dealer is read up on reviews for dealerships in your area. You can use that information both to find a dealership you trust and also determine if a used car dealer is trustworthy if you find the vehicle you want. Reviews are a great tool because they almost always come from people who have purchased vehicles from the dealership. A common mistake when looking for a vehicle is not knowing what you are looking for. When you don’t know what you are looking for, it is easier to be talked into a vehicle that you either don’t want or can’t afford. Build a target list of vehicles before you begin looking. This list can be as broad as makes and models or as detailed as colors and features. When you narrow your list down, you can be prepared with reviews and value estimations that will help you negotiate the right price. While we don’t recommend solely making your decision on a used car dealer based on the eye test, meeting the owner can go a long way. If you meet the owner of a used car dealership and he is combative or inaccessible, that dealership might not be a good fit. It is also a good practice to give the owner a call beforehand rather than setting up a visit. This way you aren’t pressured into anything at the dealership and you are able to set the terms of the visit. If you are looking for a used car dealer, Crossroads Ford Lincoln wants to be that dealer. For more information on what we have to offer, get in touch with us at (502) 695-1990 or contact us online today.